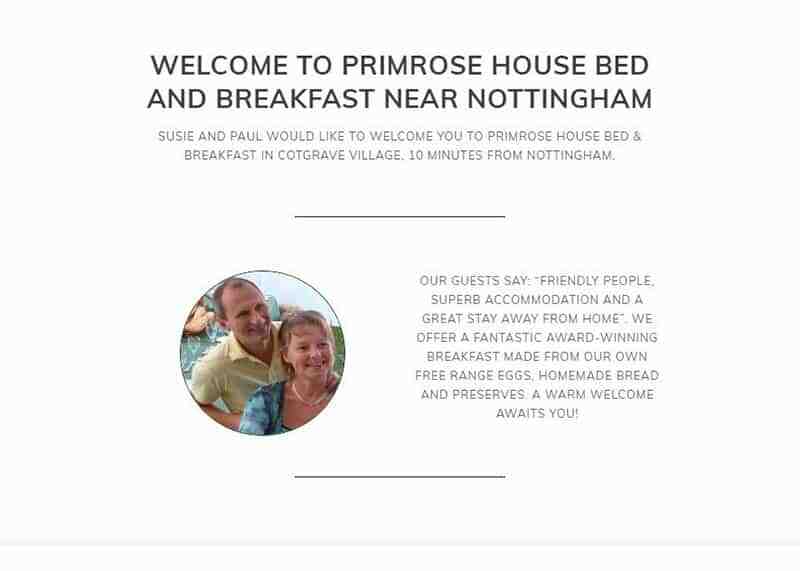 Primrose House offer a fantastic award-winning breakfast made from their own free range eggs, homemade bread and preserves. 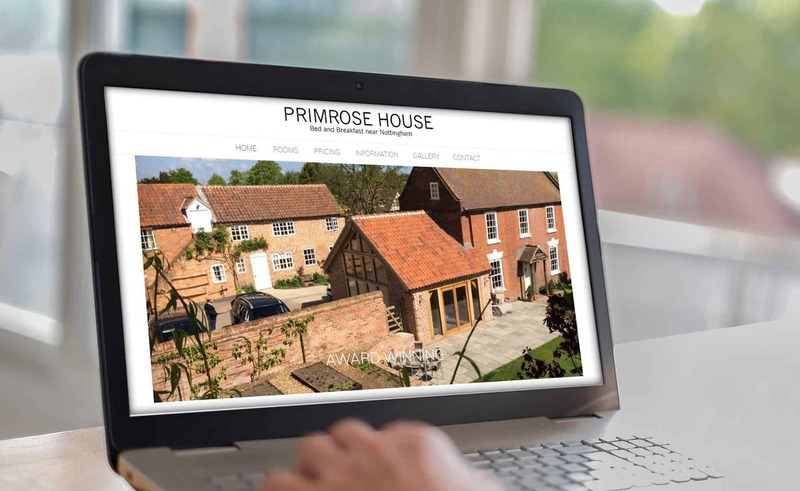 Primrose House wanted an ultra simple page layout with easy navigation. A website was built that maintained their high standing in Google and was self editable by the client.